I have been addicted to detox water lately, I have tried each and every variation that one can probably think of detox waters. 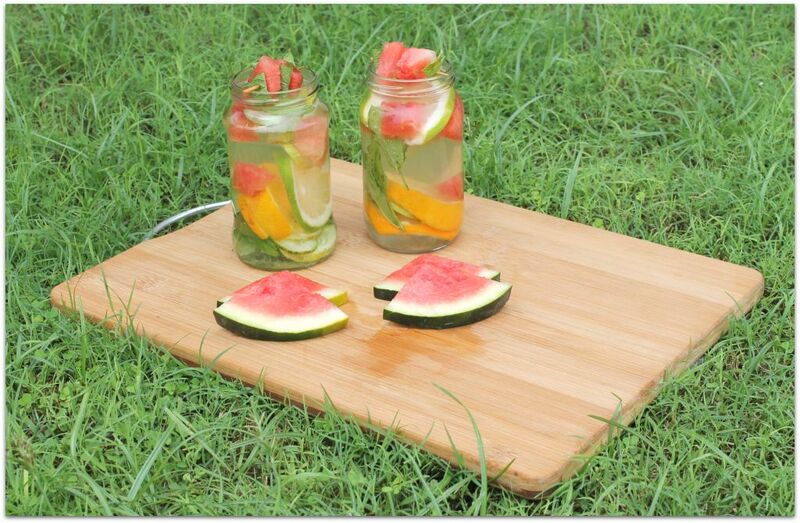 Today I will be sharing with you all one of my favorite detox water recipe i.e. 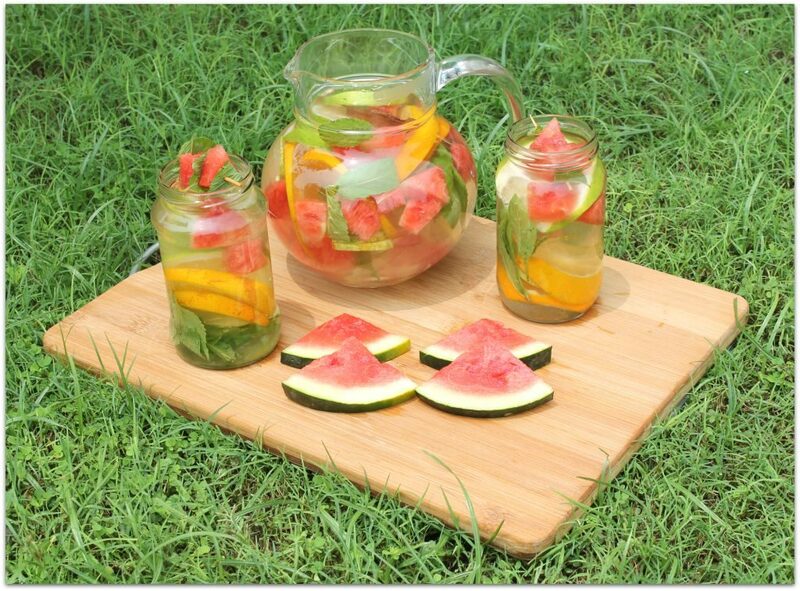 The Watermelon Detox Water. 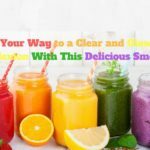 Detox waters are an easy way to flush out toxins from your body, loose those extra pounds without sweating out in the gym and plus you get all the goodness of the fruits and thereby it makes your skin glow naturally. I have lost around 2 kilograms in the last 3 weeks without exercising at all. 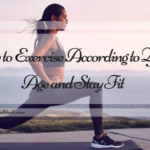 I am seriously in love with this easy weight loss regime and will definitely keep doing this as this keeps me hydrated and it also makes my skin look so healthy and glowing. So I won’t blabber much and let’s get started with the recipe. Half watermelon- cut into small cubes and deseeded. One bowl of fresh mint leaves. One cucumber- cut into rings with the skin. One sweet lime- cut into rings. One Orange- cut into rings. One lemon – cut into rings. Around one and a half litre of water. 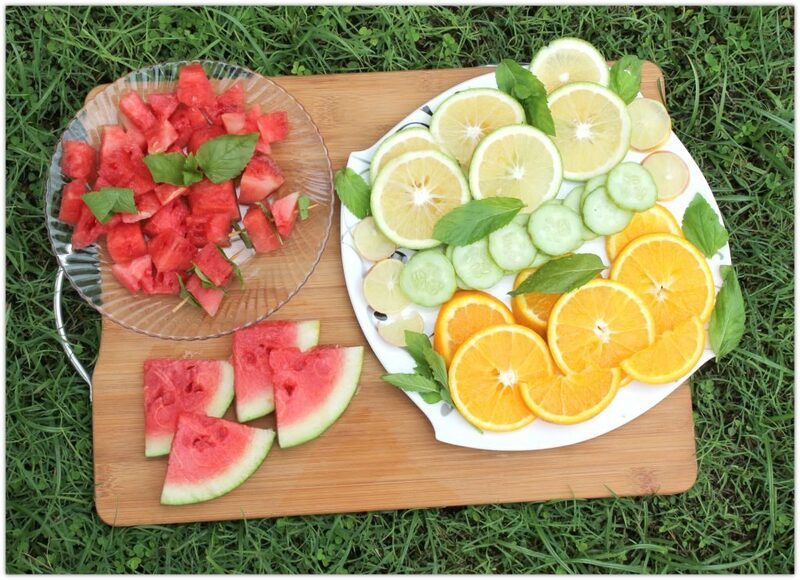 Watermelon is an inexpensive way to detoxify your body and loose weight. Watermelon is 92% water and that 8% is filled with good nutrition and amazing health benefits. It creates a diuretic effect on the body and helps to detoxify our system. It contains an enzyme called Citrulline which removes ammonia and other toxins from body. Watermelon is high in dietary fiber so it keeps the colon clean and helps to cleanse our body. It also contains glutathione that helps to improve the functioning of liver. Glutathione is the most powerful antioxidant and detoxifying agent. It contains high amount of potassium which cleanses our body. 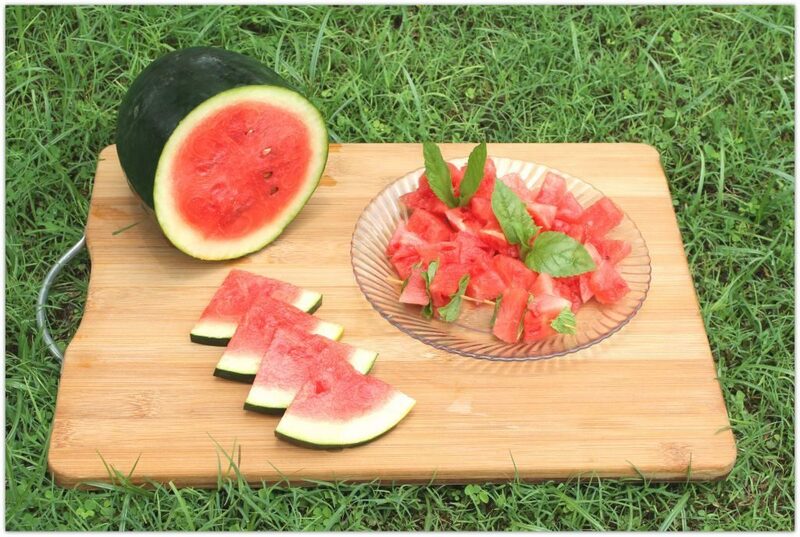 Watermelon is also high in lycopene which helps to slow down aging process caused by the oxidation in our body that causes wrinkles and blemishes. Mint Leaves add a nice refreshing flavor to the drink. Mint leaves also help you digest more effectively, improving the flow of bile from the liver, to the gall bladder, to the small intestine, where it breaks dietary fats. Mint is rich in antioxidants and flavonoids. It is also known for soothing and healing inflammation and keeping acne at bay. Cucumbers are full of antioxidants, including Vitamin C, Beta-Carotene and manganese. 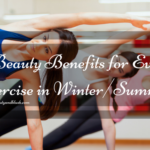 They are also very hydrating for the body and help to clear up the skin and it also makes the skin glow. It contains plenty of water, has low calorie content and thus great to keep your body hydrated for longer period of time. Sweet Lime contains high levels of potassium that help in the detoxification of kidneys. Orange contains concentrated levels of beta-carotene which help to protect skin cells from damage and can also slows down the aging process. Oranges have a wealth of nutrients including Vitamin C, Vitamin A, Calcium, Potassium and Pectin. Oranges are rich in Vitamin C which is known to be the detox vitamin. Oranges also help to lower cholesterol, regulate blood pressure, reduce weight and it also cleanses the liver. Lemon is high in Vitamin C which stimulates the liver and flushes out the toxins from the body. It contains an enzyme called ‘Pectin’ a type of fiber that will help you feel full for a longer period of time, so that you eat less throughout the day. Take a glass jar and pour around one and a half litre of water in it. Add all the ingredients to the water one by one. 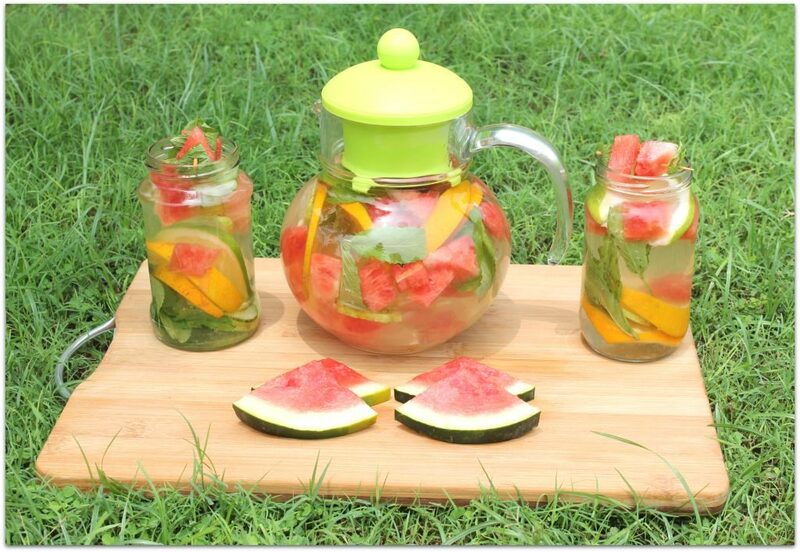 Mix all the ingredients once and leave the fruits to infuse in the water for around 3 hours. After 3 hours your detox drink is ready to be consumed. Consume the detox drink on the same day. 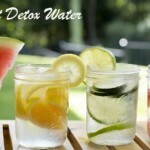 Replace this detox drink with plain water intake. 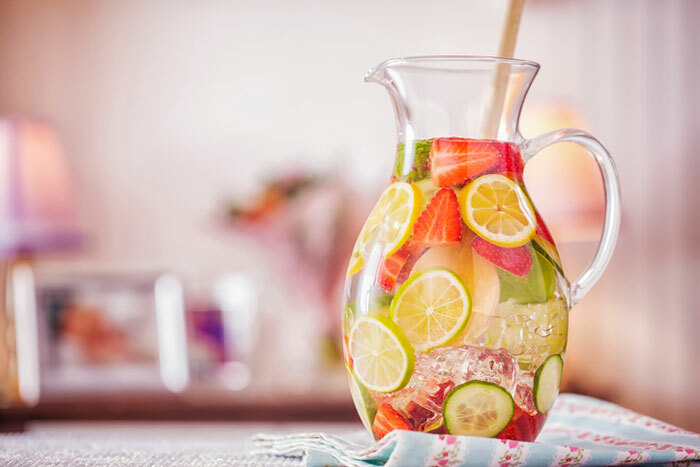 Detox waters are a great tool for weight loss, but it also happens to be amazing for our skin too as it flushes out toxins from our body and rejuvenates are skin from within. 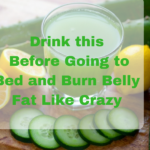 So go ahead, grab all the fruits that you have in your kitchen and prepare the detox water and get rid of those extra pounds without sweating out in the gym. You can infuse strawberries, pineapple, apple, berries, oh God…there are endless options. Do try out this easy peasy method for weight loss and glowing skin. Comment below what combinations are your favorite for detox water. This sounds like an amazing detox drink. Sangeeta it is just amazing. Do give it a try. Great text, watermelon is really one of the best nature gifts. Also, it is a good zero calorie food. Totally agree with you on this Stacey, watermelon is truly a nature’s gift. 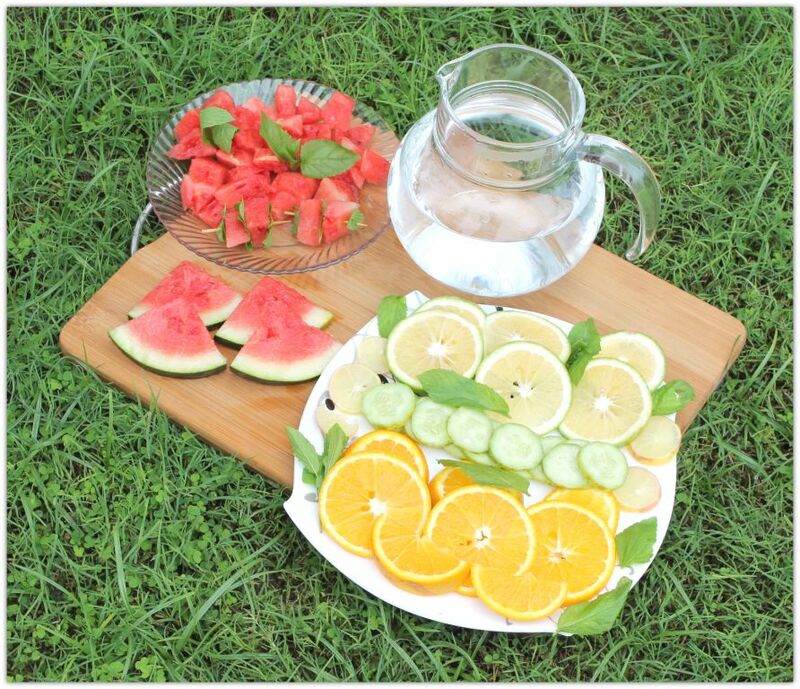 Here are I got some great tips which are really effective for rapid weight loss and glowing skin with Hydrating Watermelon Detox Water. Thank you for sharing some common skin care myths. Good tips indeed!